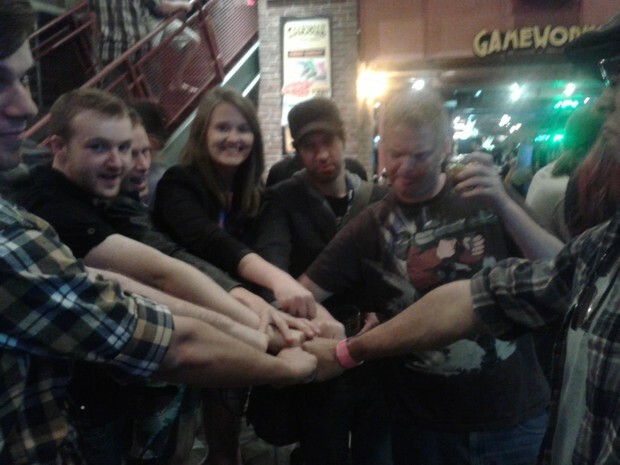 PAX Prime 2012 took place a few weeks ago, and I had the time of my life. The afternoon of Day 0 started out slow, but picked up once I met up with Dtoider flintmech and started looking for people to hang out with. We headed to Elephant and Castle to grab a beer, which is where we ran into Mr Andy Dixon, Jon Bloodspray, King Foom, and Conrad Zimmerman. 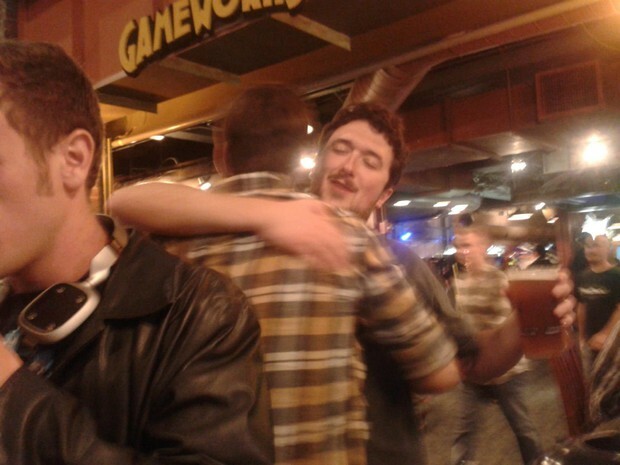 After conversing amongst each other for a few, we set out to meet up with Spencer Hayes and company at GameWorks. That was when the real party started. As the night went on, dozens of Dtoiders made their way into the bar of the arcade to hang out; it was like a family reunion. Each subsequent day at PAX I spent the majority of time with these people, and I enjoyed every minute of it. Our last night together was a sad one. After I said my goodbyes to everyone and got back to my hotel room, I sat in the chair in the corner depressed for a while. Over the weekend, these people went from being my friends on the internet to being my family. I miss everyone a ton, and I can't wait for the next time I get to see them all again. All of you guys made my PAX 2012 the best weekend of my life. 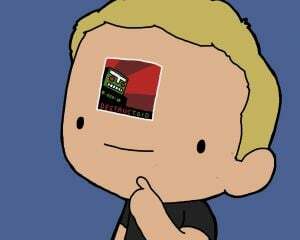 The Destructoid community is what you make of it. If you're looking to make some rad friends with common interests, then you're in the right place. Get involved with the community by playing games with us during Friday Night Fights or Team Fortress 2sdays. Follow us and talk with us on Twitter. Post stuff in the forums and cblogs. We're everywhere, and we're one of the most inviting groups of people you'll ever meet. One last thing. I'd like to give a special shout out to our community management team here. It might not be apparent, but these guys work pretty dang hard to keep the spam at bay, to respond to people with issues, and even to post comments in cblogs and interact with people around here. They even launched a rad new front page feature recently, where they highlight the top posts from the CblogRecaps every week. I appreciate you guys, both for who you are and what you do. We couldn't ask for a better bunch of people to help keep this community going. 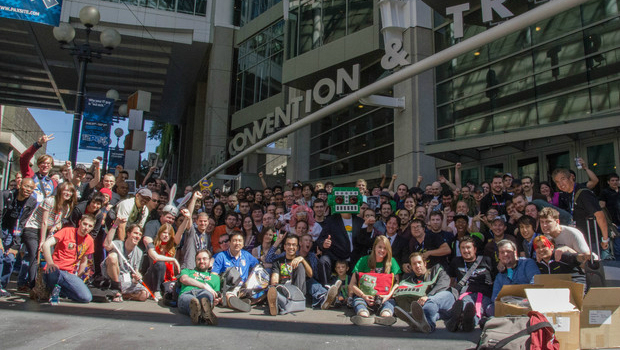 Now then, how much longer is it until PAX Prime 2013?